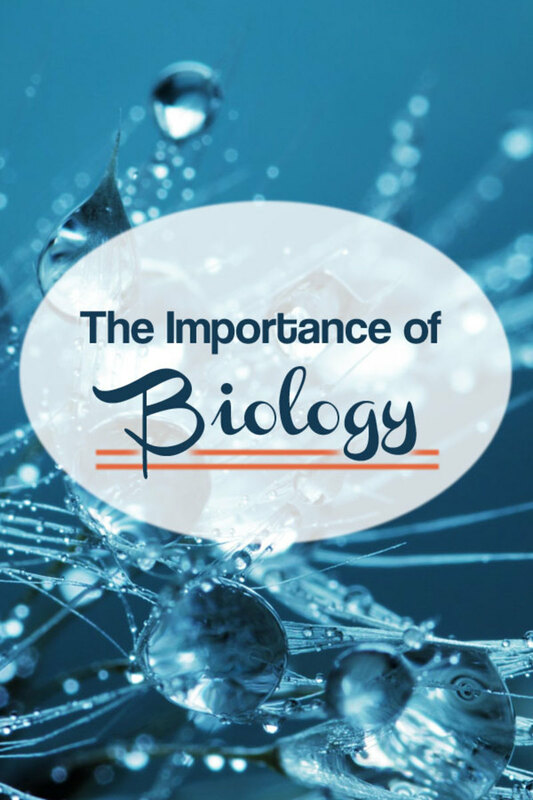 Biology is an enormous field and, like many large fields, it's broken up into a number of disciplines. 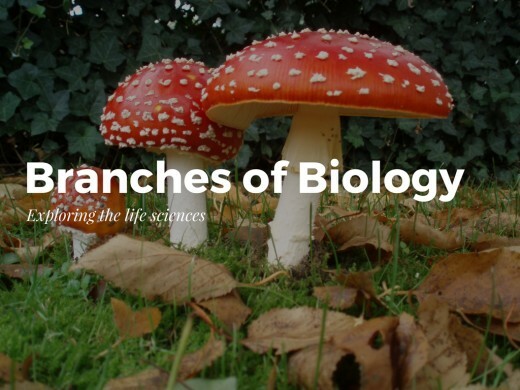 In biology, sub-disciplines are defined by which organisms are studied and the scale at which organisms are studied. There are (arguably) seven large disciplines which each house a seemingly infinite number of branches and fields. The various fields of biology listed below may fit in more than one of these main disciplines and even be considered a part of an entirely different field of science like chemistry or physics. Some are even considered branches of entirely different fields. For instance, oncology is not just a scientific field, but also a medical one. This truly shows how important biology is. Which of the seven main disciplines most appeals to you? Agriculture – The study of the cultivation of plants and animals for other products such as food and medicine. Agriculture is one of the oldest branches of biology, dating back thousands of years. Its advances are also generally regional, depending on climate and culture throughout the world. Though the science covers the same general ideas everywhere, the pursuits in the field differ. Astrobiology - The study of the origin of life on earth and its potential existence elsewhere in the universe. This field uses genetics mostly. 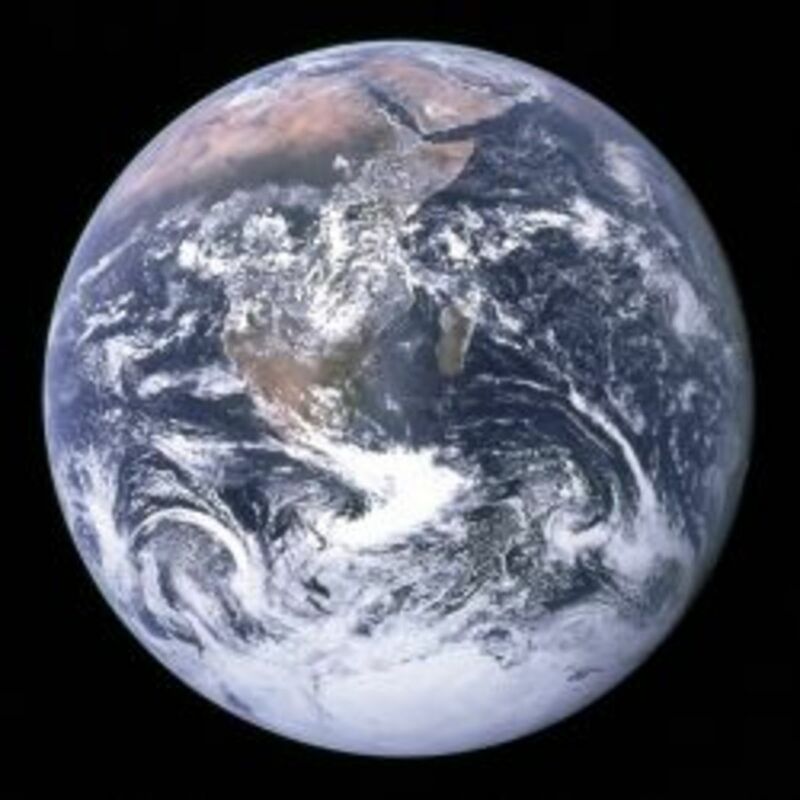 It is often used to determine if there are microbial forms of life on other planets and to determine if a planet is habitable or not for our particular genetic makeup. The most recent study findings in astrobiology are the discovery of ancient rivers or lakes on Mars, which may have been habitable at one time. Biochemistry – The study of chemical processes in living things. Much of biochemistry deals with the structures and functions of macromolecules, namely proteins, nucleic acid, carbohydrates, and lipids (fats). The findings of this particular science are used mostly in medicine, agriculture, and nutrition. Biogeography – The study of the geographical distribution of living things. This field itself can be broken down into a number of other even smaller branches. For instance, Historical Biogeography focuses on the long-term evolutionary periods for broader classification. This science can be used to study the movement and development of cultures around the world. Bacteriology – The study of bacteria. This study is often rolled into microbiology and the terms are interchanged quite a bit. Botany – The study of plant life. Botany is another, like biogeography, which can be broken down into many sub-fields. For instance, paleobotany is the study of plants that grew during the age of the dinosaurs. 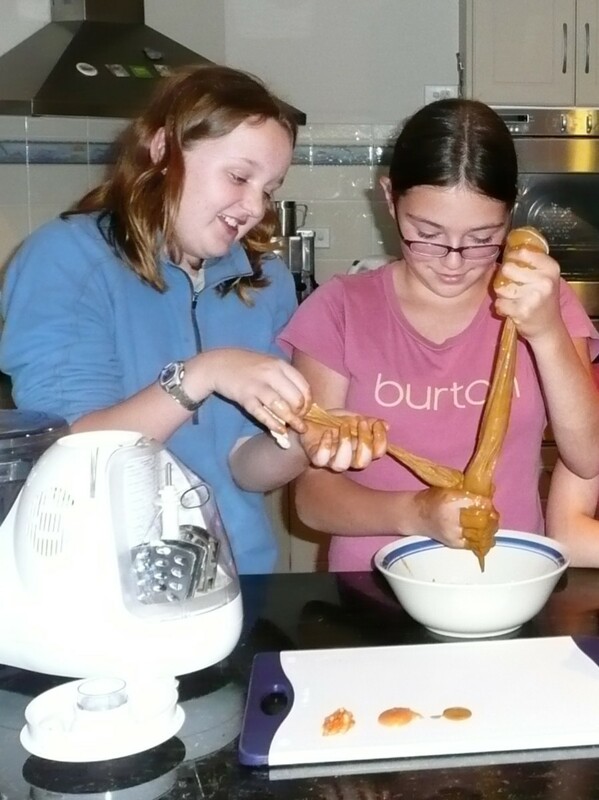 We use botany in many ways, one being to develop natural medicines and cures. Using the plants that already grow in the world instead of using chemicals we manufacture. Cell biology – The study of cells and cellular processes. By studying the cells, the basic building block for life, we are given an idea as to why and how our bodies work in different situations. Much of cellular biology is conducted on a microscopic level. Cetology - The study of whales, dolphins, and porpoise in the scientific order Cetacea. It is basically the study of sea-going mammals. Scientists in this field study migratory paths and reproduction of these creatures. They also study the individual intricacies of each species and how they react to other animals and environments. Dendrology – The study of trees (a sub-field of botany). To refine the study of botany down to only one subject, dendrologist study only trees. There are so many millions or billions, even, of plants out there that breaking the whole of botany down just makes sense. Dipterology – The branch of biology concerned with the study of flies (a sub-branch of entomology). Much like dendrology, dipterology is a breakdown of a much larger study. Entomology is the study of bug life, whereas dipterology is only the study of flies. 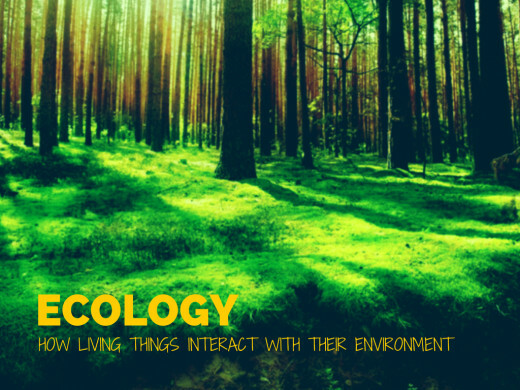 Ecology – The study of the interactions between living things and their environment. Ecology is one of the more important sciences in the eyes of those who wish to save the environment. They are constantly trying to study the effects of certain chemicals or lifestyles on the environment and figure out ways to make us live in better harmony with our surroundings. Embryology – The study of embryos, or the fetus. Embryology has made several advancements in the field of human reproduction. By studying these embryos, we are now able to flag a baby with specific medical conditions while in utero, giving the doctors and parents a chance to prepare for the needs of the child once it is born. Endocrinology – The study of hormones and their effects. By studying the effects of hormones on other bodily functions, such as sleep patterns or weight gain, doctors are better able to assist a person struggling with those particular issues. This is especially useful in the field of mental illness. Entomology – The study of insects (a branch of Zoology). The way bugs, those six-legged ones we know as insects, interact with things around them. Knowing their habits and the way they hunt is incredibly helpful to science. Also, some insects carry within them chemicals that could be considered toxic to other animals but can be a medicine to us. Environmental biology – The study of the natural world as a whole. This is one of the broader studies of biology. The environment is constantly being changed, whether by us or naturally. By studying it and its changes, we will be able to better predict things such as weather patterns, which we all watch on the evening news. Evolutionary biology - The branch of biology concerned with how living things evolve. How did man come from apes? This is the science that means to find out. Hematology – The study of blood. Blood and bloodborne pathogens make up this field. Blood is the fluid of life, and it is essential to know as much about it as possible. Herpetology – The study of reptiles (a branch of Zoology). Snakes, lizards, toads, these all fall into this category. It is important to study these animals, but we will go over that more in zoology. Histology - The study of tissue. 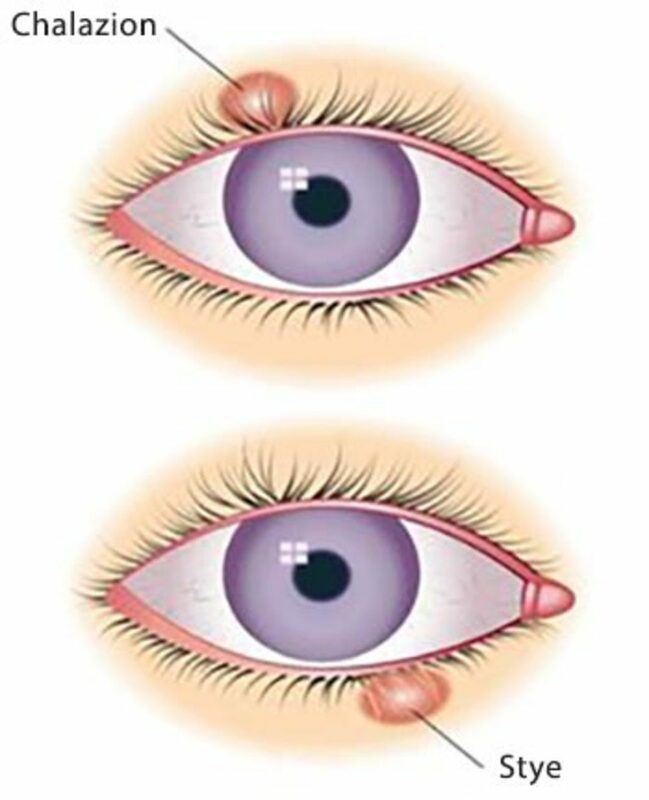 This is another science that can be used primarily in the medical field. Ichthyology – The study of fish (a branch of Zoology). Again, covered in zoology. Immunology – The study of the immune system. This is the one used to treat diseases like HIV and AIDS which attack the immune system. Genetics – The study of heredity and genes. Genetics is one of the most debated sciences in the field of biology. This is because it studies the way people are made and formed, and with the newest advances, it is possible to possibly even alter the genes of embryos to create the characteristics we want in our children. Lepidopterology - The study of moths and butterflies. Lymphology - The study of the lymphatic system and glands. Mammalogy – The study of mammals. Marine biology – The study of marine life. Microbiology – The study of micro-organisms. Mycology – The study of fungi. We use the plants that fall into the category of fungi for a number of different purposes, from medicines to food. It is important to study them to learn which are toxic and which are not. Neurobiology - The study of the nervous system. Oncology – The study of cancer. Oncology is probably one of the best-funded branches of biology. We are constantly searching for a cure for that devil we call cancer. It kills many people each year, and with the research, we are paying for, it shouldn’t be long before we have the answers we need. Ornithology - The study of birds (a branch of Zoology). Osteology - The study of bones. Paleontology - The study of fossils and pre-historic life (think dinosaurs). This is a favorite among children. Who doesn’t love dinosaurs? Pathology – The study of disease. This, again, is an important science in the medical field. By studying disease we learn what causes it and what we can do to put an end to it. Pharmacology - The study of effects of medication, along with oncology, pathology, and other medical sciences. We use pharmacology to test new medicines and their effects on diseases and other illnesses. Phycology – The study of algae. Physiology - The study of the function in living organisms. Primatology – The study of primates. Virology - The study of viruses. Again, used primarily in the medical field. Biology is probably most useful in medicine for a number of reasons. Zoology – The study of animals. Zoology is probably the most fun of all biology. People love animals; that is a proven fact. There are very few people on the planet who don’t like some sort of animal. The study of the beasts we share the planet with is not only fun but useful because animals have a number of uses to us as people. There are so many fields of biology. Am I missing your favorite branch? If so, be sure to let me know in the comments below! Marine geology, a relatively new and interesting study field in marine science! Good for students in upper levels. Including xenobiology would allow you to introduce pictures of lots of made-up animals. Scientifically made up, of course.